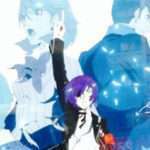 Following the new key visual for Persona 3 The Movie #4: Winter of Rebirth released in Japan, the final movie in the series has received a new trailer along with a direct version of the new key art. The first trailer was released in July 2015. Makoto: Aegis!! Why did you do something so-!? Aegis: If I hadn’t done that, you wouldn’t have had to go through so much pain! Ryoji: Makoto. I was inside of you for a long time. You’re the one who can kill me. You’re the only one who can do it. Mitsuru: Nyx appears to be the embodiment of death itself. Fūka: Is there really nothing we can do? 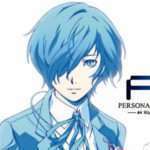 Junpei: Do something!!! Aren’t you “special”!? Akihiko: Even I’m scared… I’m so scared I can’t take it…! 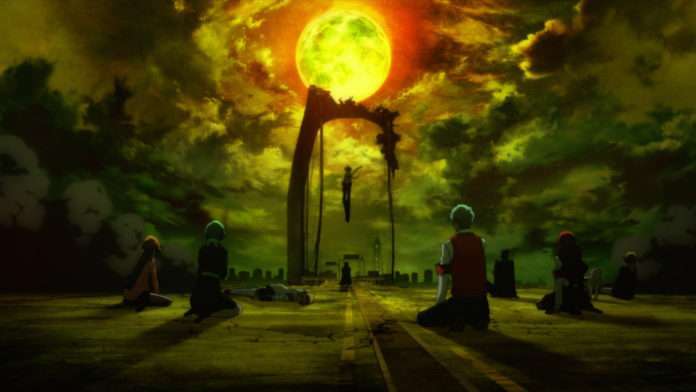 Takaya: By learning the meaning of living, a human is finally able to welcome death. Ryoji: This is the one and only final choice. Aegis: I’m telling you, you’re wrong!!! 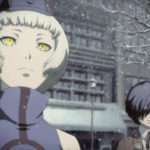 Much like the theme song CD set Persona 3 The Movie #3 received prior to its release, Persona 3 The Movie #4: Winter of Rebirth will be getting its own. 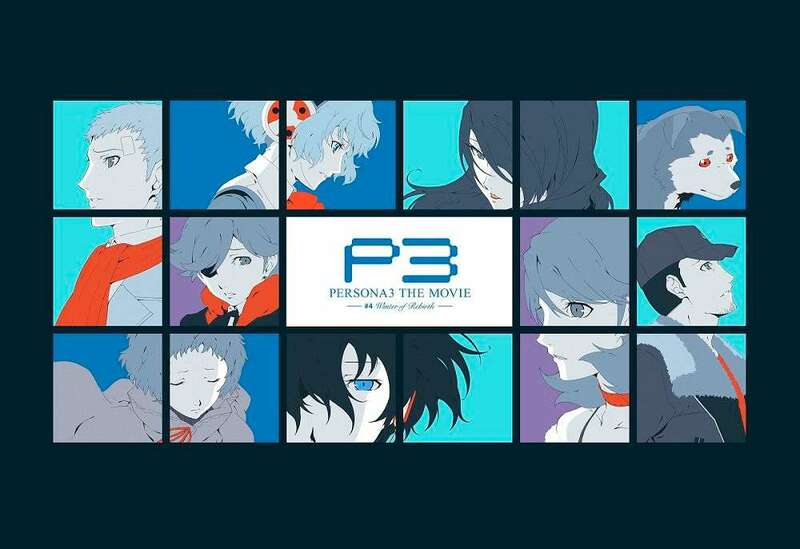 Listed on Jika Net, advance tickets for the fourth chapter in the Persona 3 movie series will be sold for 3,000 yen and include a theme song CD. 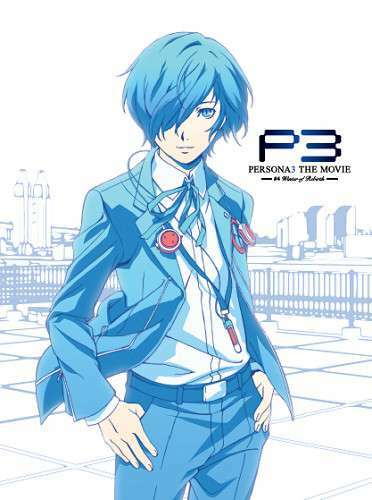 The CD for Persona 3 The Movie #4 will feature the theme “My Testimony,” sung by Yumi Kawamura, along with three other songs. They can be pre-ordered today and will be shipped in December 2015. 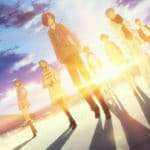 Additionally, the second round of advance tickets for Persona 3 The Movie #4: Winter of Rebirth will be released on October 31st, following the first round on September 5th (which came with a special desk calendar). The second round will also cost 1,500 yen, and they will come with special clear files. They will be sold in theaters nationwide. 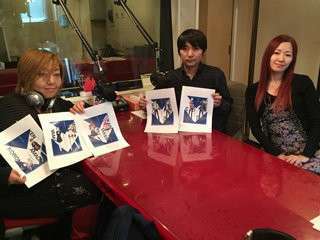 The fifth edition of the “Dark Hour Radio” special podcast for Persona 3 The Movie #4 has been released, featuring the voice actor for the protagonist Makoto Yuki, Akira Ishida, and the voice actress for Ken Amada, Megumi Ogata. This time, Mitsuru Kirijo’s voice actress Rie Tanaka is also a guest. 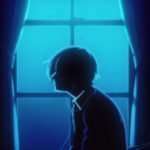 The fifth edition of the staff interviews for Persona 3 The movie #4 has been posted, featuring the sound director Satoki Iida. In the interview, he speaks of his role in regards to the film’s use of music, his involvement with previous movies in the series and his favorite character (Makoto Yuki). Iida also worked on Persona 4: The Animation.